The datacenter facility location is as crucial to the quality of any web hosting service as the amount of system resources. If the visitors to your website come from Australia and Oceania, then make sure you opt for an Australian-based data center facility. We work with one of the best datacenter facilities in Australia, which is situated in Sydney and which provides ideal conditions for your Virtual Private Server. This data center facility option is available with all our VPS hosting plans offered on our web site. 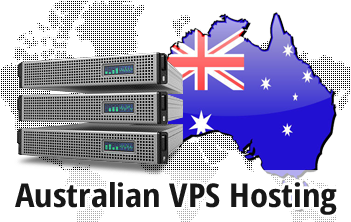 Simply select the Australian data center facility from the pull-down list on the order form and we'll set up your VPS server equipped with the Operating System of your preference. You will get hold of an admin panel too.